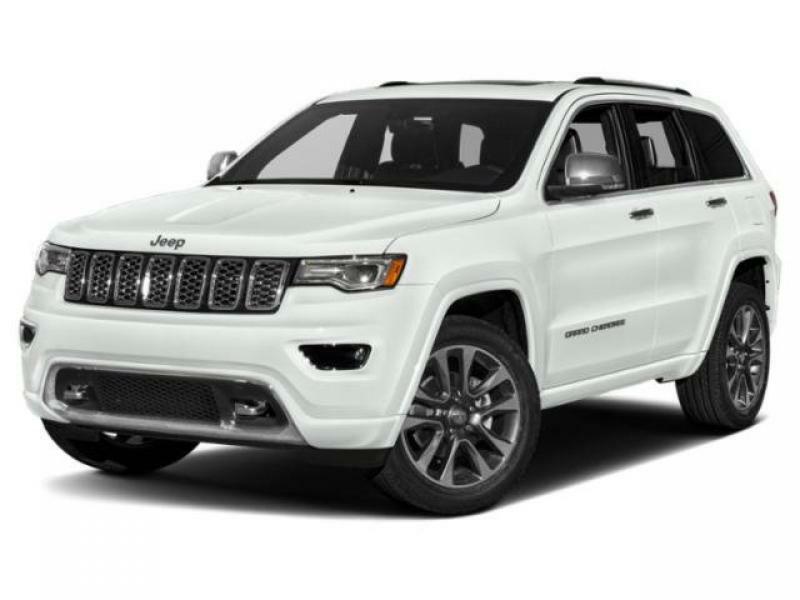 The Grand Cherokee is aggressively priced to move! 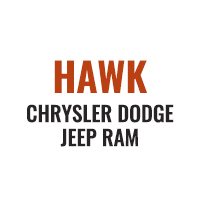 **Loaded with all the Toys!! 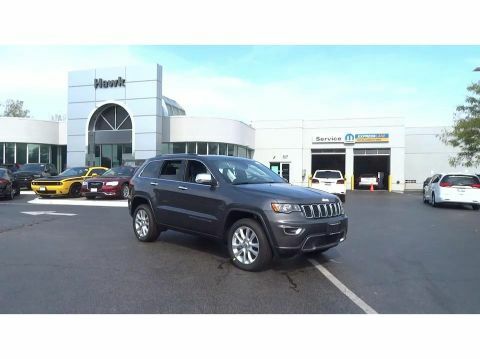 **, 4WD, 506 Watt Amplifier, 8.4" Touchscreen Display, Active Noise Control System, Auto High Beam Headlamp Control, Bi-Xenon High-Intensity Discharge Headlamps, Cargo Compartment Cover, Delay-off headlights, Dual-Pane Panoramic Sunroof, Front fog lights, Front LED Fog Lamps, Fully automatic headlights, Heated Second Row Seats, Heated steering wheel, Leather Trimmed Seats w/Perforated Inserts, LED Daytime Running Headlamps, Luxury Group II, Power Tilt/Telescope Steering Column, Premium Alpine Speaker System, Rain Sensitive Windshield Wipers, Ventilated Front Seats. 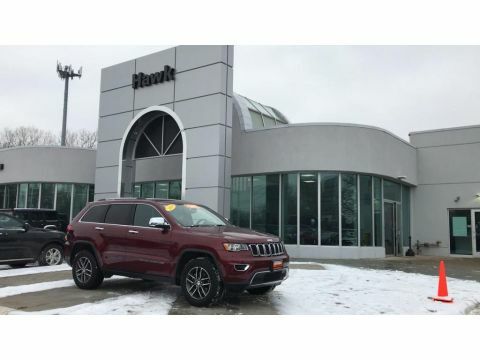 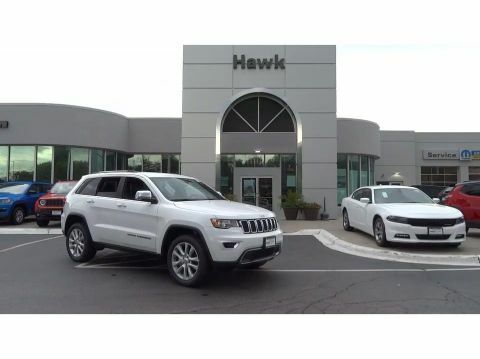 Diamond Black 2019 Jeep Grand Cherokee Limited 4WD 8-Speed Automatic 3.6L V6 24V VVT The Grand Cherokee is aggressively priced to move.